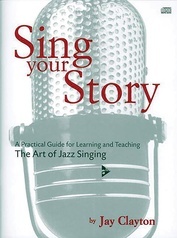 Vocal Improvisation is designed for individual jazz singers, classroom students, and teachers of vocal jazz. 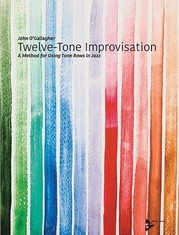 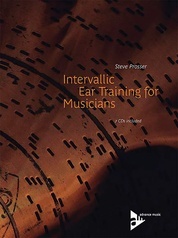 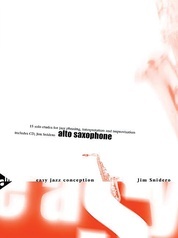 The exercises are appropriate for all levels of experience and can also be useful to instrumentalists for developing jazz articulation and learning to better connect what they hear to what they play. 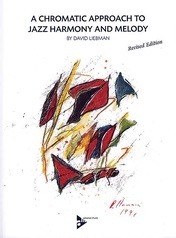 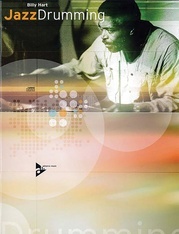 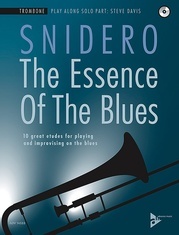 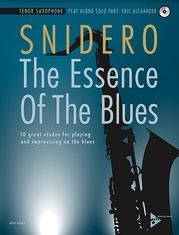 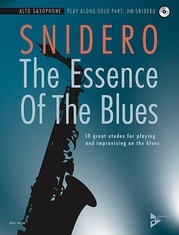 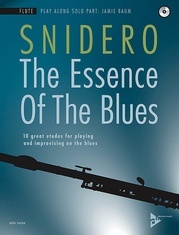 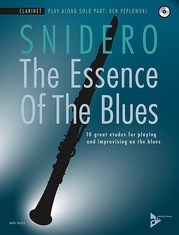 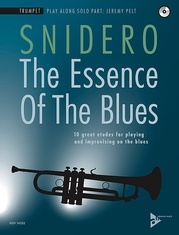 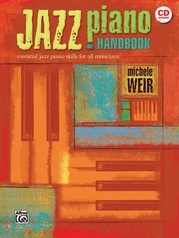 The chapters on jazz theory and keyboard, as well as the glossary and selected solos for transcribing section make this publication an excellent resource of information for any jazz musician. 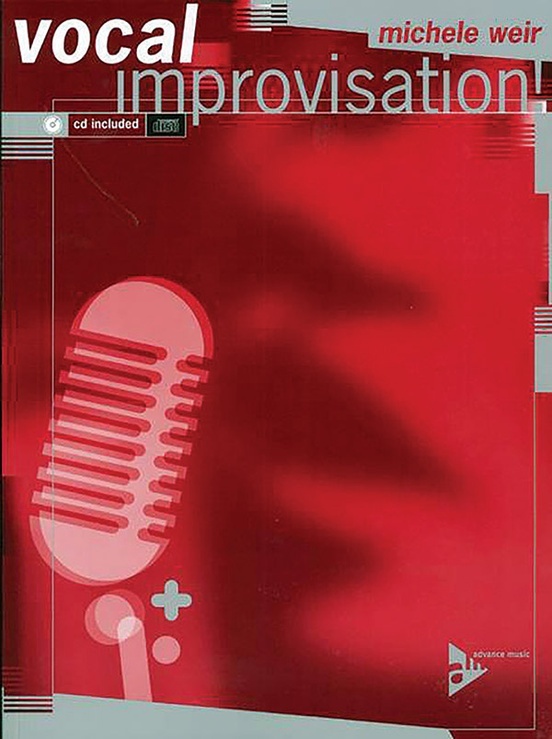 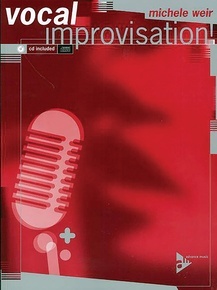 In the interviews section you will find questions and answers about jazz and improvisation from some of today's leading professional jazz singers, including DeeDee Bridgewater, Kurt Elling, Jon Hendricks, Sheila Jordan, Kevin Mahogany, Bobby McFerrin, Mark Murphy, and more. 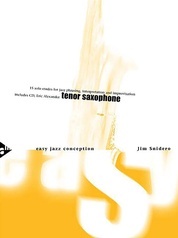 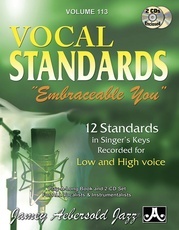 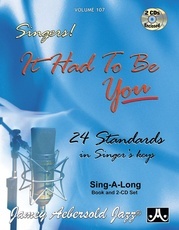 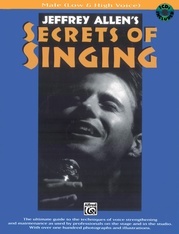 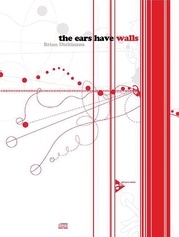 The accompanying CD contains vocal examples with rhythm section background featuring Darmon Meader, Don Shelton, and the author. 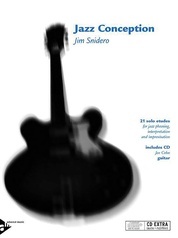 The stereo separation allows you to sing along with them, or turn them off to practice with Michele Weir, piano; John Clayton, bass; and Joe LaBarbera, drums. 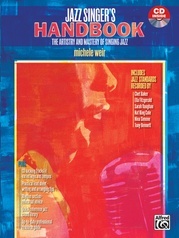 This is a well written, highly informative and to the point publication.